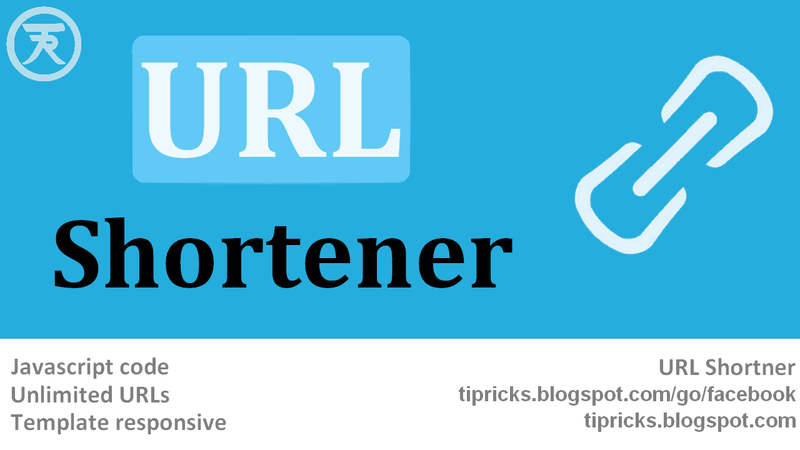 How does URL Shortener work? Check the above links to see how this script work.If you go to the shortened URL it will take you to our Facebook page. If you have not set the username for your social accounts than it is very difficult to remember it. For example, you can see our YouTube channel URL. 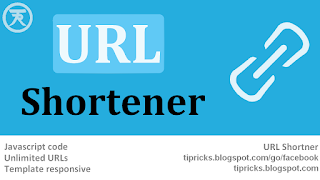 Share your Shorted URL everywhere, So that later if you change the URL of your youtube channel you just need to change the URL at one place and everyone starts redirecting to the new URL. Instead, you change the default URL everywhere you have to paste it before. 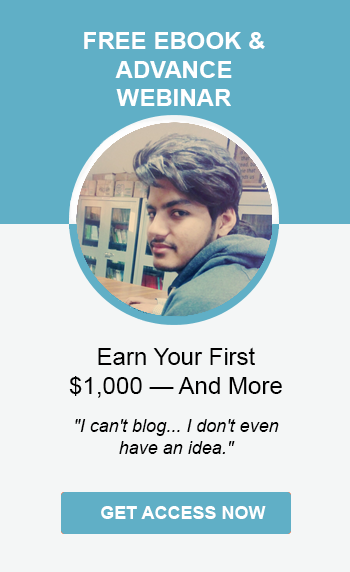 To install this script in you blogger blog properly, follow the below steps correctly. First, go to Blogger >>Template >> Edit HTML. Now in the template code, search for the <head> tag and paste the below code just below it. Simply change the links with your links and you are done. You can replace go/ with your any other word and Facebook with fb or the word you want. For example, as in the above code, you can make changes like this. You can add more URLs in the code for example if you want to create the short URL for the Pinterest profile. 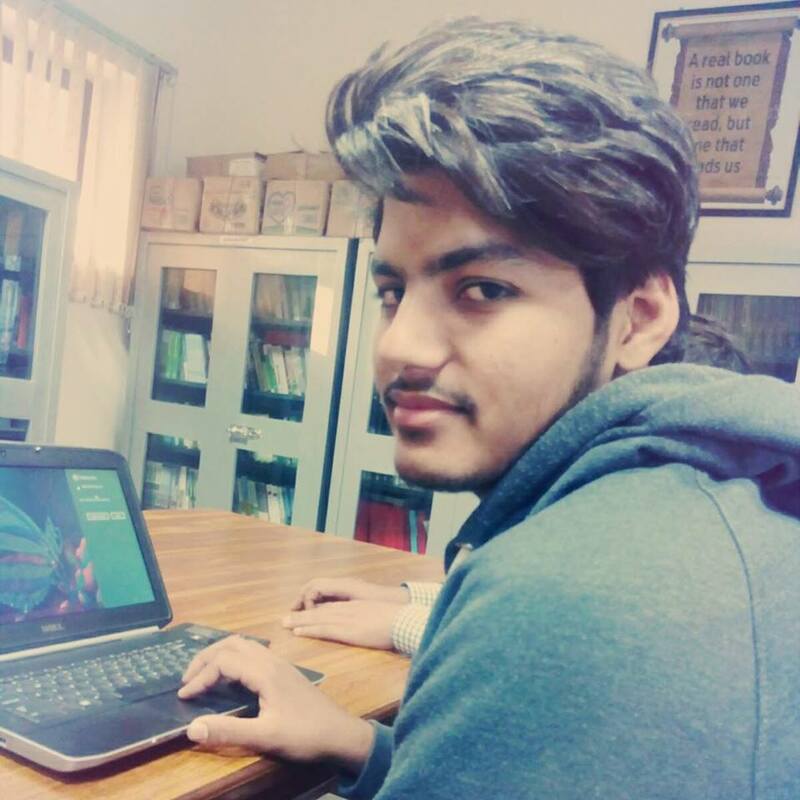 Your code will look like this. 3. After customizing the code Click the Save template\button at the top. Hope you like the tutorial. Please give us feedback below in comments.If you find any error or mistake please let me know below in comments. Yeah sure! What kind of help you need?